I think it’s fair to say that some of Vangelis’ most accomplished works were recorded in the 1970s and 1980s. But this 1990 album remains underrated, even by loyal fans of his. 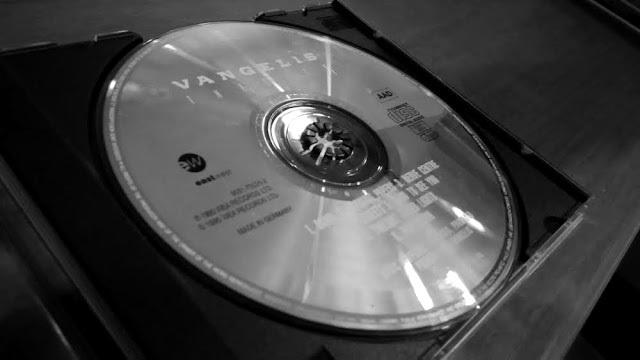 Released in between Direct (1988) and his outstanding film score 1492: Conquest of Paradise (1992), The City is a concept album centering on urban life, by turns explosive and meditative, providing nearly 45 minutes worth of excellent electronic music, with seamless overlay of Vangelis' trademark voices and ambient sound recording e.g. footsteps, a motorcycle starting. Not to worry, these overlays do not make up more than 5 minutes of the total runtime. 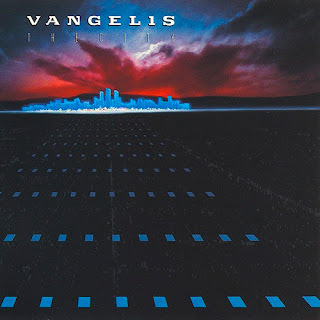 The City is also one of Vangelis' more jazz-oriented albums and is a breeze to sit through. It also wouldn’t be out of place functioning as a film score for a documentary about urbanity and urban dwellers of a cosmopolitan city. 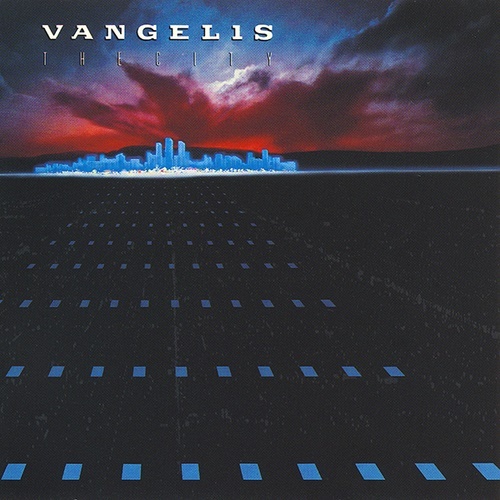 Such is Vangelis’ unparalleled skill in painting vivid soundscapes mainly through his synthesizers that you will find The City ending with 'Procession', a 9-minute long piece with a repetitive melody and chorus that grows increasingly intense, with more instruments layered on top of each other, coming full circle to the ambient sounds used in the first track 'Dawn', as if another day awaits, possibly anew, or possibly same old. 'Nerve Centre' - the album's 'noisiest' piece, a kind of heavy rock-inspired track with Vangelis simulating the electric guitar through synthesizers. It is wonderfully arranged, and ends off with the feeling that you are seeing fireworks of joy. 'Good to See You' - perhaps the best track of the album with a slow jazzy rhythm that makes you feel like you are strolling along the sidewalk as night falls. One of Vangelis' most underrated compositions.